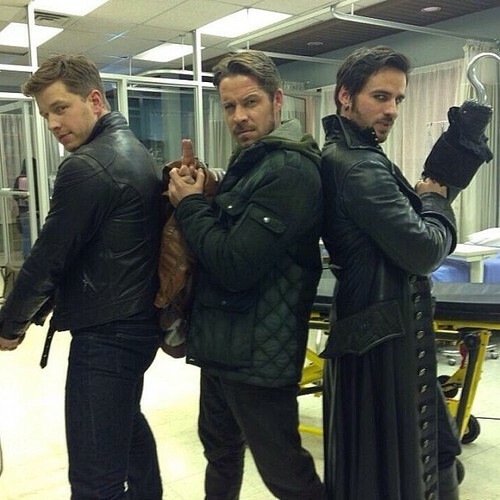 Josh Dallas, Sean Maguire and Colin: Emma's malaikat ✨. . Wallpaper and background images in the Colin O'Donoghue club tagged: photo colin o'donoghue actor once upon a time sean maguire josh dallas emma's angels.